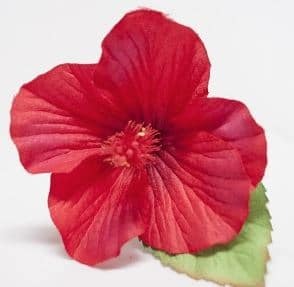 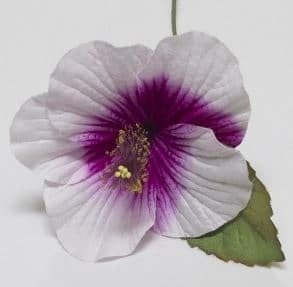 Giftlines’ Australia artificial (silk) hibiscus have a very natural look and feel. 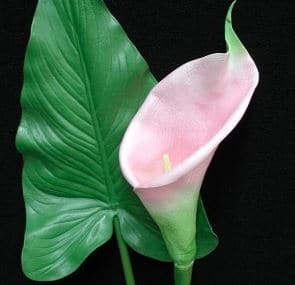 Blend these quality artificial flowers with fresh flowers and you will find it difficult to tell the difference. 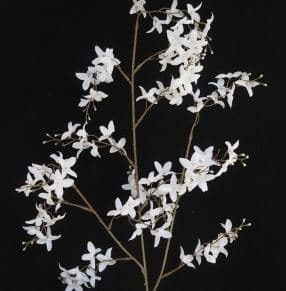 All petals and leaves are individually wired. 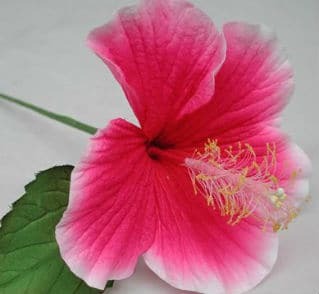 Size: Flower – 9cm H x 9cm W; Stem: 12cm. 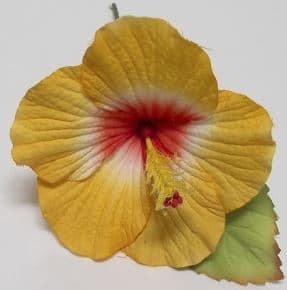 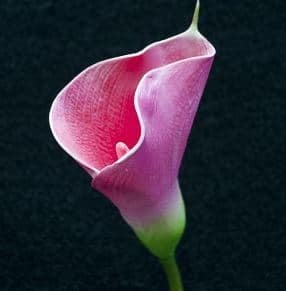 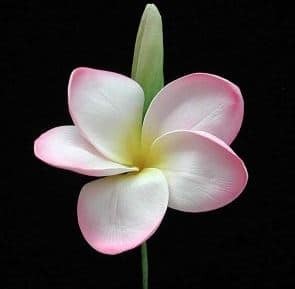 Note: The diameter will vary on how you shape the flower.